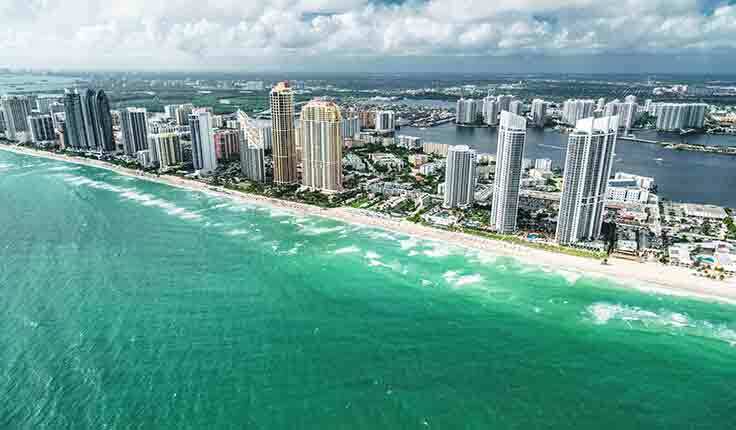 South Florida is home to several world-class resorts such as the Fontainebleau, The Newport Beachside Resort, and the Fort Lauderdale Beach Resort with restaurants, swimming pools, boating, parasailing, SCUBA diving, bicycling, golfing and jet skiing, there is never a lack of activities at a Florida resort. Getting injured at a resort can really shatter the dreams you had of an idyllic time in a faraway place where you traveled to relax and have fun. Ending up in a hospital far from home because you get injured at a resort is not anyone’s idea of a good time. When your time in paradise is ruined by an injury that was the result of the resort management’s negligence, you might be looking for legal help. The trusted Fort Lauderdale premises liability lawyers at Yeboah Law Group have the skill and the resources to take on a major resort chain when you have suffered an injury while on vacation at a resort whether in the U.S. or overseas. We fight for maximum compensation whether negotiating a settlement or preparing for litigation. Resort guests who get hurt in these accidents can suffer cuts and lacerations, broken bones, burns, back and neck injuries, traumatic brain injuries, spinal cord injuries and sprain injuries. Is the resort liable when a guest is injured? If you or a loved one suffers a serious injury while you are a guest at the resort, who can you sue? Depending on the circumstances surrounding the accident, and whether the accident was caused by a foreseeable hazard, the resort management may be liable for the guests’ injuries and losses. If you can prove that the resort owed you a duty of care to make sure that the hazard that caused your injury was mitigated, and that their negligence in not removing the hazard or warning guests about the inherent danger of the hazard caused your injury, the resort may be liable for your injuries. Taking legal action against a major corporation that owns the resort where you were injured might feel intimidating, but this is what we do every day.  As experienced Fort Lauderdale premises liability attorneys, we protect our clients’ rights to recover compensation when they have suffered an injury that was the result of negligence on the part of the property owner. Our personal injury attorneys will investigate the incident, work with you to gather the evidence and develop your case. Whether we settle with the insurance company or file a lawsuit, we make sure that you get the compensation you deserve for the injuries you suffered through no fault of yours. Was your vacation ruined by an injury caused by negligence at a resort or other vacation property? 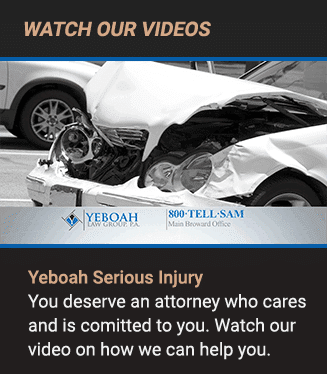 You are welcome to contact the Yeboah Law Group now at 1-800-TELL-SAM or complete our contact form to schedule a free consultation. We serve clients in Fort Lauderdale and throughout South Florida.